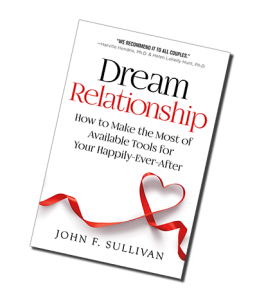 John Sullivan is a highly qualified counselor who is passionate about helping people achieve happier, more meaningful relationships. John works with individuals and couples who feel overwhelmed, confused, or stuck by life’s complexities. Using his years of knowledge and various techniques, John works with his clients to create the relationship they truly want. As a counselor, teacher, and coach, he helps provide clarity and growth when relationship values become misaligned. After experiencing their own relationship difficulties, John and his wife Crystal were introduced to the Imago Therapy system. Founded by Harville Hendrix, Imago Therapy is based on a system of four basic relationship skills. The Imago Therapy system worked so well for John and his wife (they have now been married for more than 40 years), that John became passionate about teaching it to others. He began training in the system with Harville Hendrix and eventually became both a clinical therapist and a presenter in the Getting the Love You Want workshops. 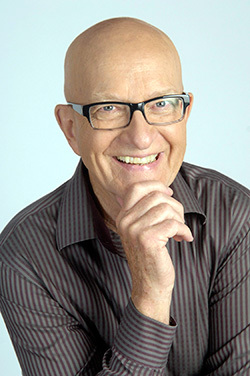 As a result, John has since been involved in relationship workshops, as well as providing therapy throughout the United States and Canada for more than 25 years. Although he was the first international Imago therapist trained by Dr. Hendrix, there are now Imago Therapists in over 35 countries. The relationship skills John learned, and the training methods he uses to apply them, don’t just originate from his training with Dr. Hendrix in the Imago Therapy system. In his past, John was a clergy man, a high school and college professor, a sports coach at both high school and college levels, and a counselor in both private and not-for-profit settings. In addition, he and Crystal are world travelers having spent six years in Zambia, Central Africa, helping to institute educational development programs. As a result of these many roles and working with all sorts of people at different stages in life, John has acquired vast experience in mentoring, counseling and helping others through their difficult times. He has applied his relationship skills not just to assist married couples in difficulty, but also to help us with the many other relationships in our lives including family, coworkers, and everyone who is part of our lives on a regular basis.